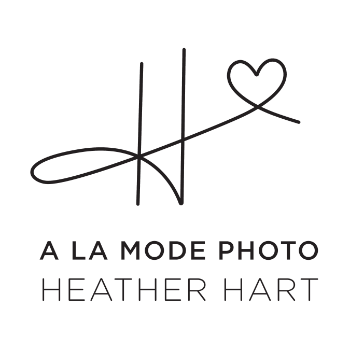 Beverly Hills and Santa Monica Maternity and Newborn Photographer - Ooh La La! Ooh La La! Those are the only words that I can describe this beautiful woman! What a fun maternity shoot at the beach! I provided ALL of the wardrobe as per usual and SHE WAS SOOO BEAUTIFUL IN EVERY OUTFIT!! Documenting all of the wonderfulness of people's lives!